Give your skinnies a break. 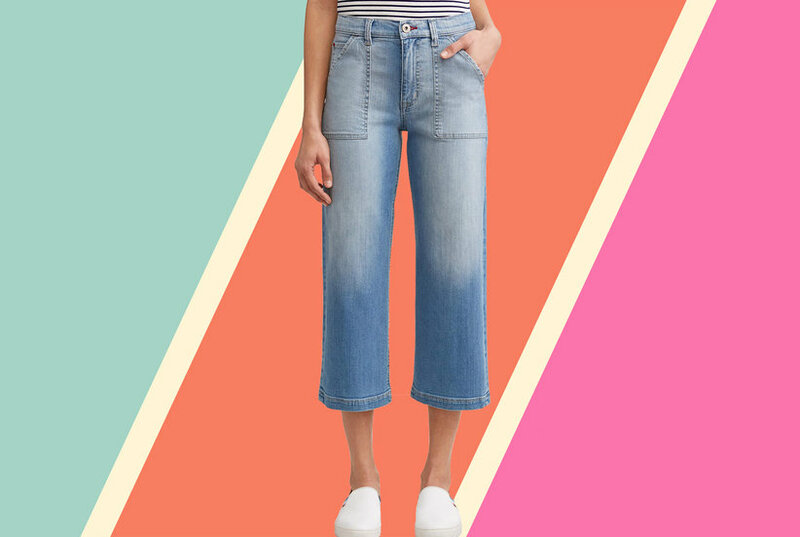 Widen your wardrobe horizons with wide-leg capris. From NYDJ. 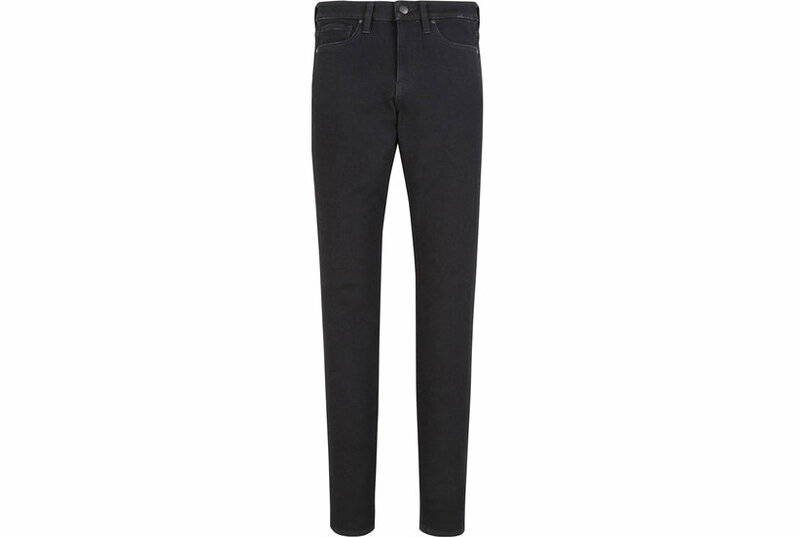 Nydj's stretchy capri jeans are designed to smooth and sculpt your figure with tummy-control technology. A fresh white wash and cropped wide leg give this pair a modern refresh.